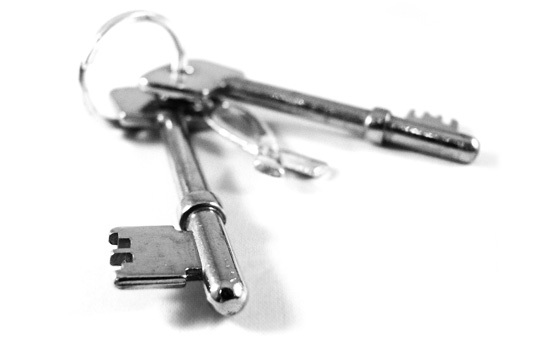 ALS Locksmiths in Basingstoke, Andover, Newbury was founded in 2015 with the goal to provide expert, affordable locksmithing that customers can rely on throughout Hampshire & Berkshire. While many locksmiths claim to be available 24/7, this often isn’t the case which is why ALS Locksmiths in Basingstoke, Andover, Newbury endeavour to provide our customers with a reliable 24/7 emergency call out service, as well a general locksmithing. With 22 years experience, ALS offer unrivalled expertise, making no lock a challenge. Our locksmith’s vans are always fully stocked, meaning we can also complete 99% of jobs within just 1 visit and with our fixed pricing policy, you won’t be caught out with unexpected charges. ALS employees are all fully vetted and CRB checked and hold full Public liability insurance. So if you are looking for a trusted locksmith in your area, please don’t hesitate to contact us!